Every year around this time, the Belize Association of Insurance and Financial Advisors would hold a food drive and the proceeds are handed over to the Liberty Children’s Home in Ladyville. 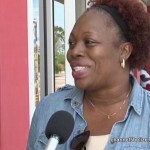 Well today, at the Public’s Supermarket, Brodie’s and Bottom Dolla, representatives from both organizations were out collecting non-perishable products from shoppers who wanted to assist. 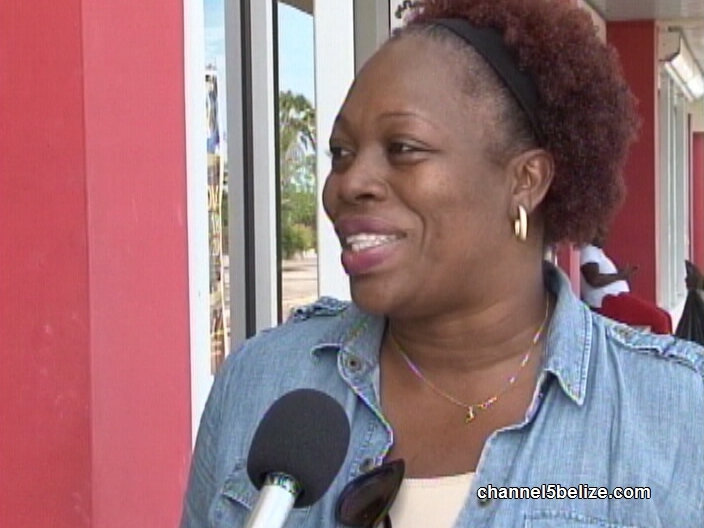 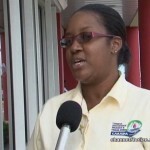 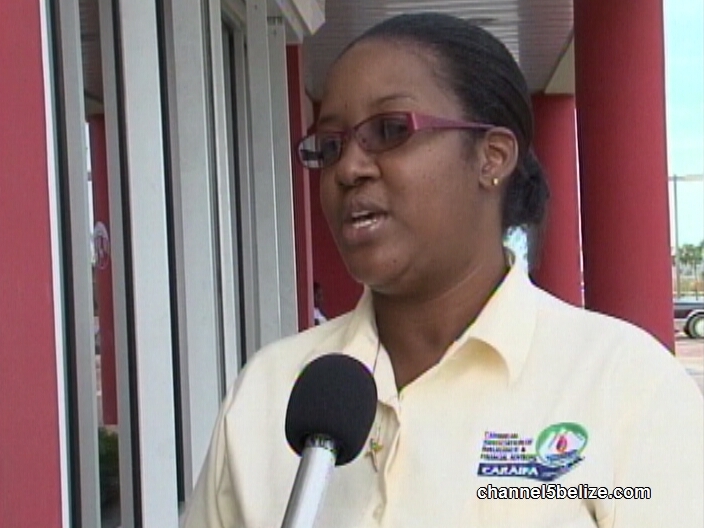 News Five caught up with Agatha Valentine of Liberty and Shawn Smith, the President of BELAIFA. 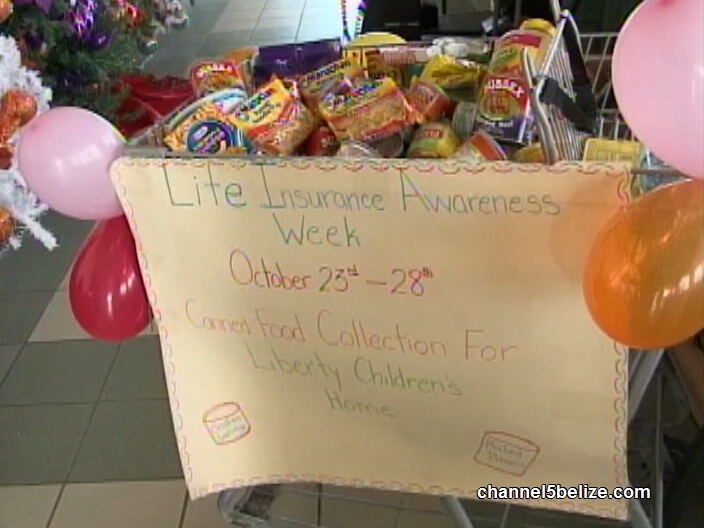 Liberty Children’s Home caters to over fifty children with their holistic needs.